Those of you who watched the US Open played at Shinnecock Hills would agree that the greens were extremely fast with tight pin positions for the first three days and somewhat easier pin positions on Sunday. The defending Champion, Brooks Koepka was a deserving winner. This weekend 23 and 24 June 2018 we will be playing our Matchplay Championships, the top eight golfers from Club Championships play, the draw has been posted on the group, if anyone cannot play please let the Club know. 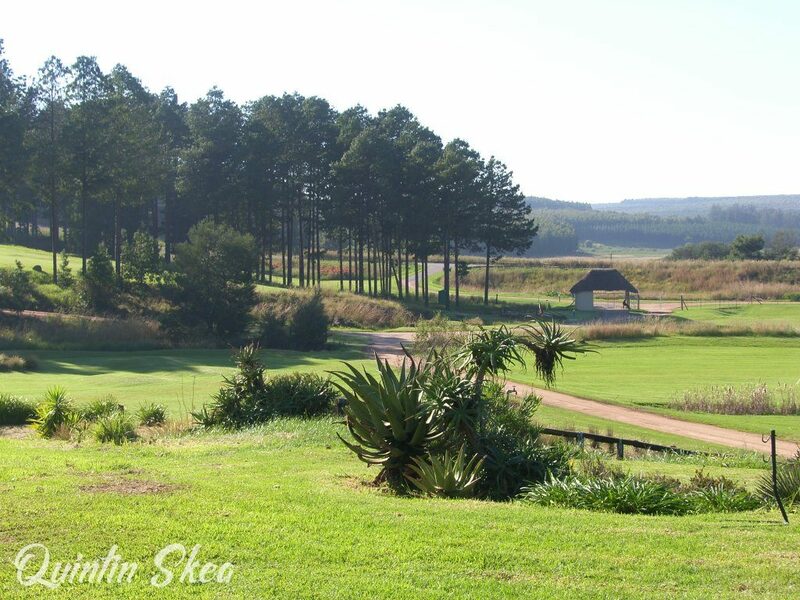 The format is matchplay (you play to win the hole) with an early morning tee-off 07h30 on Saturday 23rd. Tee-off positions will be from the official permanent markings on the tee box – in line with the upcoming slope rating and handicapping that is coming for all golf clubs in South Africa from 3 September 2018. Golfers who require accommodation please contact the club as soon as possible – we will have a Bring and Braai on Saturday 23/6/2018 – please bring your own meat. To book for golf please phone Piet 0832691661.